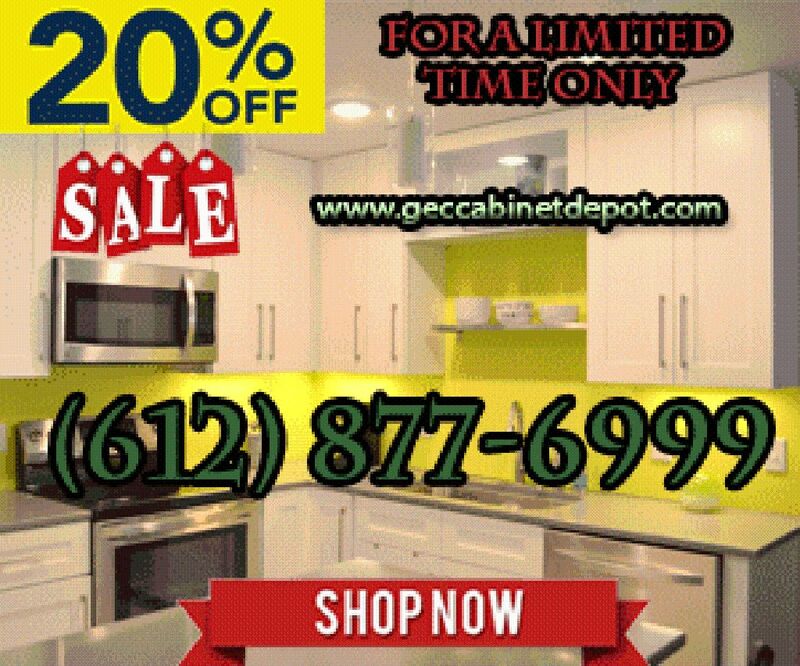 With time, has your kitchen lost its charm? Yes? Well, in that case, you need to remodel it immediately. 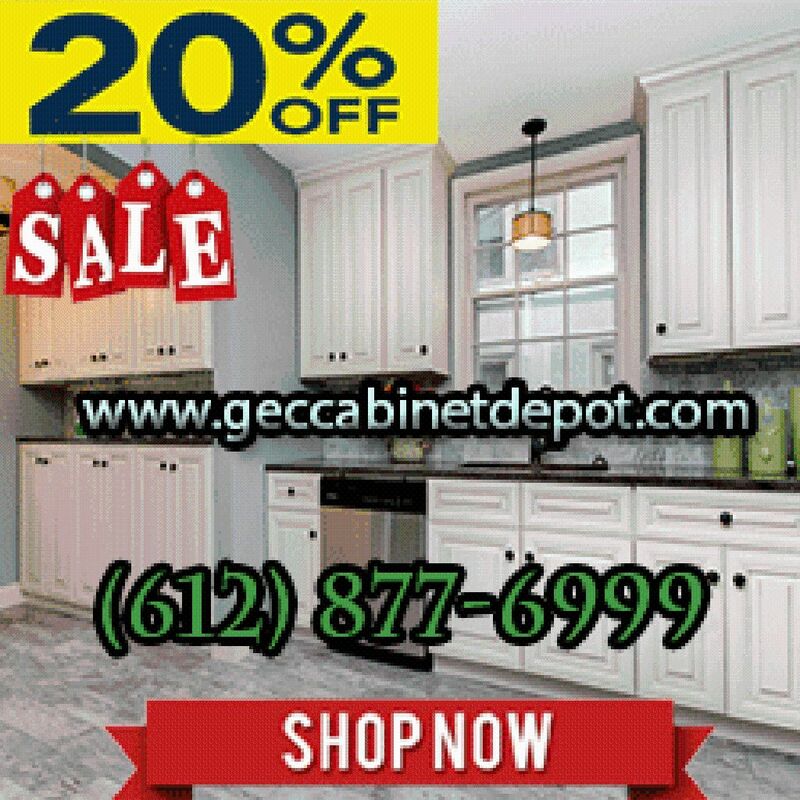 GEC Cabinet Depot has come up with its Mystic White Kitchen Cabinets in Minnesota, USA. 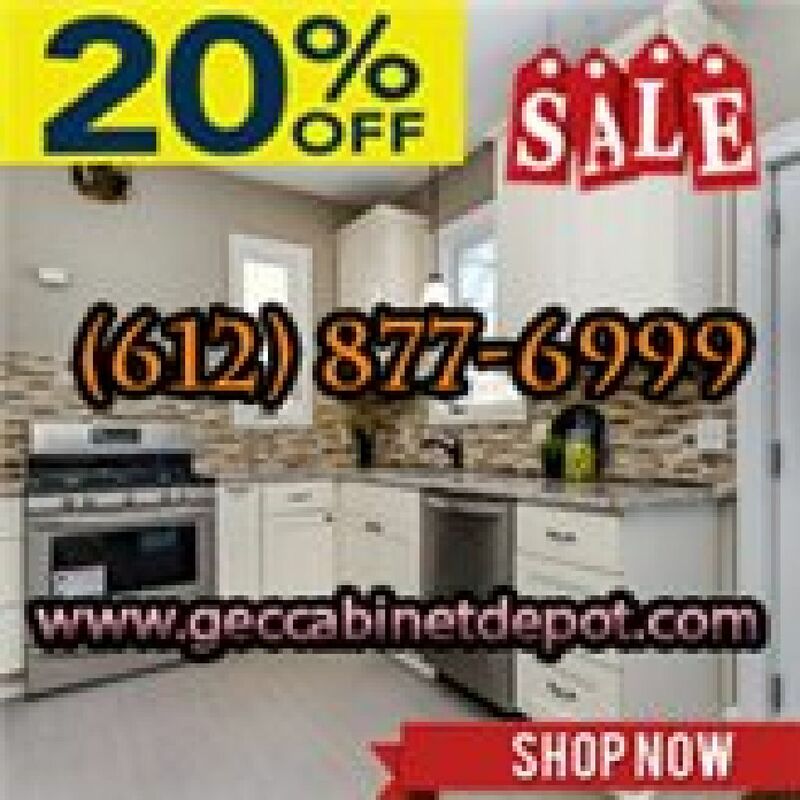 It could enhance the beauty of your kitchen. 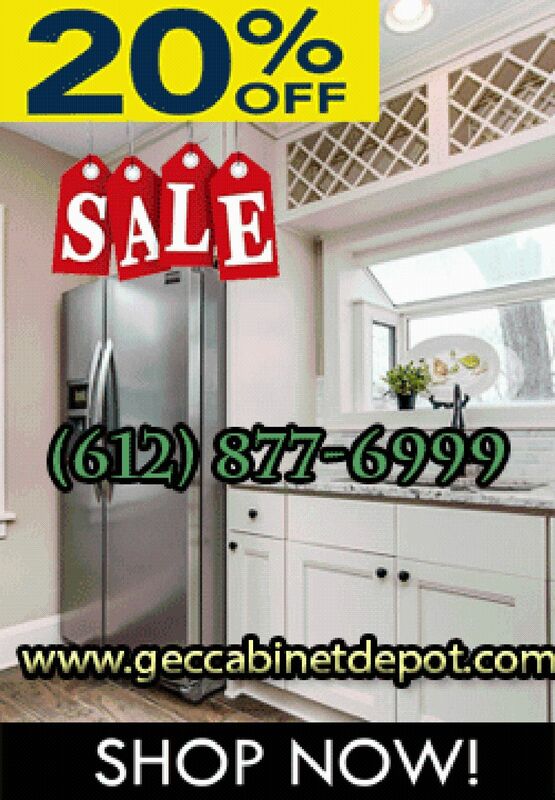 So, wait no more and give us call at (612) 877–6999 now.